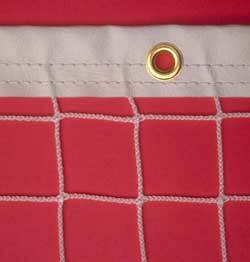 1-3/4” clear monofilament square mesh netting. Thickness is 0.9 mm gauge. Reinforced rope border. 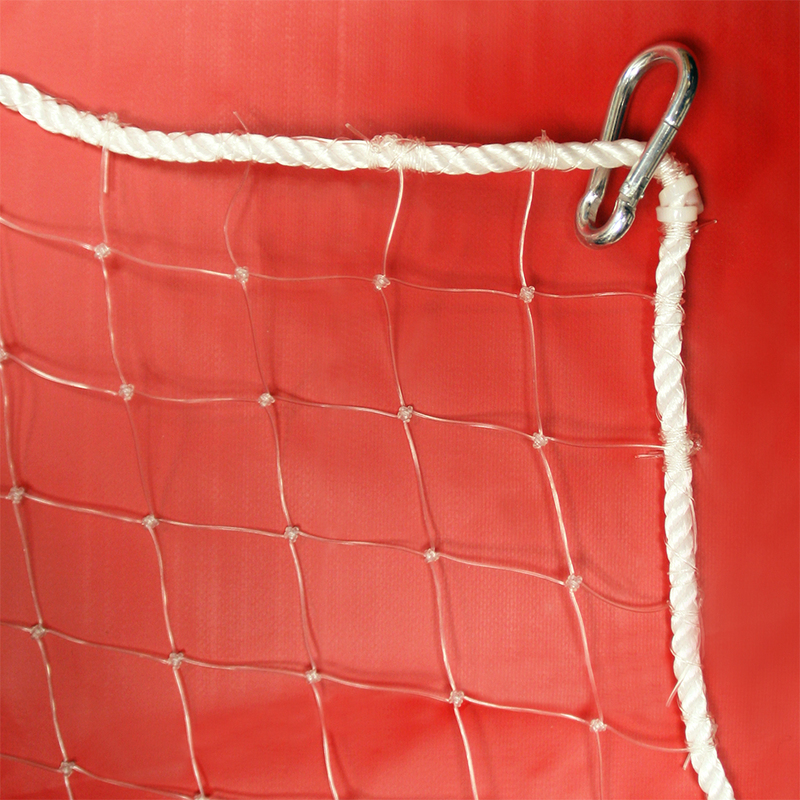 Please contact me with more information about: "Clear Monofilament Netting 1-3/4" SQ Mesh with Rope Border".